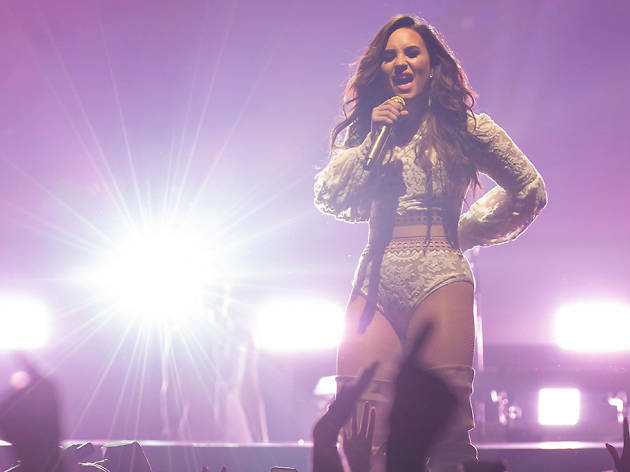 Soak up every last second of 2017 at a live concert from Demi Lovato and KYGO. See the superstars take the BleauLive stage at the Fontainebleau Miami Beach pool and enjoy an all-night open bar. Afterward, find your way into LIV (you’ll need table reservations for that) for a special performance by Travis Scott.